Few Christians in un-evangelized countries have personal Bibles. In some churches, only the pastor has a Bible of his own. For new believers, having a copy of God's Word is a cherished possession. The goal of this project is to insure that every Christian family in the church has at least one copy of the scriptures. The cost of a Bible is just $10. Bibles are boxed 24 per case. We partner with indigenous Bible institutes and colleges across the 10-40 Window who collectively have more than 1,000 young men and women training for the ministry. Graduates of these schools are pastoring and discipling others in people groups that speak more than 20 languages. 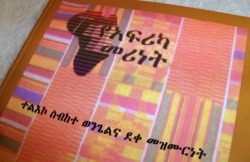 There is a great need for Bibles and training materials in their native tongue. Those are in short supply. We sponsor translation projects, and purchasing and printing books for students, pastors, and congregations. Text and reference books cost from $2 upwards of $15 each. Multi-volume textbooks range from $25 to $55 per set. Bibles typically cost $5 to $12 each. National church planting missionaries use a lot of tracts while witnessing. The tracts we select are culturally appropriate, they are printed locally (in the local language) and specifically target Animists, Buddhists, and Muslims in the countries where we minister. Tracts can be produced for as little as 5 cents each. 10,000 can be produced for $500. Partnering Bible institutes send teams of students to un-reached towns and go house-to-house passing out tracts and witnessing. Teams are typically six to ten students led by a pastor and last one week. Most outreach programs are scheduled between semesters or during class breaks at Christmas and Easter. Buddhists and Animists are most curious and receptive to the gospel during the celebration of Christian holidays, but they and the Muslims and non-religious are visited throughout the year. The cost of food, transportation and lodging for each team varies. 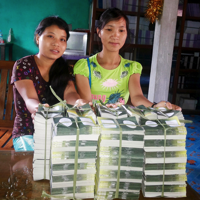 In Myanmar and Southeast Asia, it normally costs $500/week. In East and West Africa, and the Philippines, the cost usually runs $750 per team. We are now equipping many of our native evangelists with video backpacks to show films (such as The Jesus Film, The Hope, and others) depicting the life of Christ. These films are available in more than 1,000 languages. All of the equipment (projector, player, sound system, battery, and solar panel) weigh just 22 pounds and fits into camping backpack. The battery stores enough energy to show 4 hours of film, and can be fully recharged with 7 hours of sunlight. The projector has the power to illuminate a screen up to 10 feet wide. Each backpack unit cost $1880. Thus far these portable units are in use in Haiti and Myanmar. We foresee the need to provide this unit to more than a dozen evangelists in Asia and Africa. Having efficient transportation is a great help to pioneer church planters and evangelists. 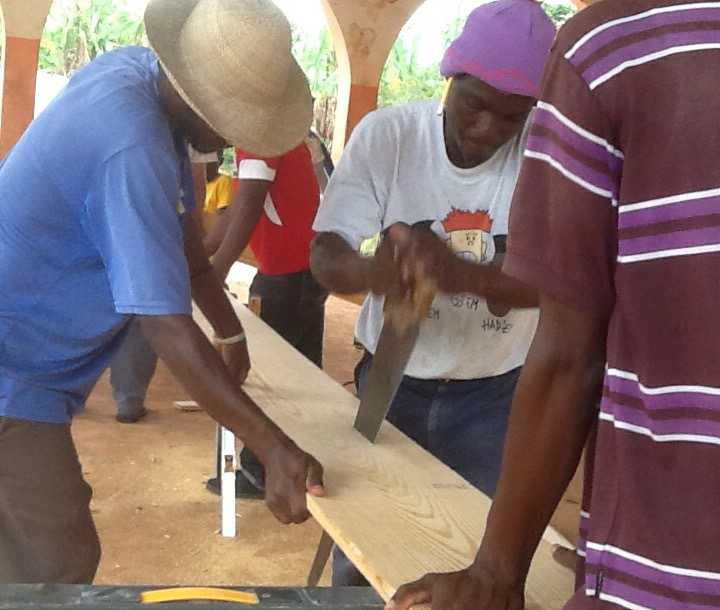 For missionaries in Haiti, Côte d' Ivoire, and Myanmar a motorbike best suits their needs. 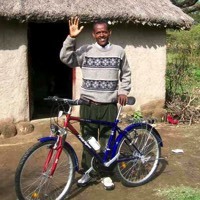 For missionaries in rural Ethiopia, a good mountain bike is best. The cost of a motor bike is $800 and a bicycle $300. As new churches are started and souls saved, baptized and discipled, benches are needed for church services in the churches we are assisting. The benches are nothing fancy - just three welded metal leg frames bolted to a 12 ft wooden plank. The price for each bench is $50.